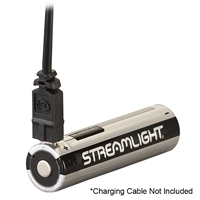 Streamlight and Maglite are great flashlight brands, and with our selection of Streamlight and Maglite battery replacements, you’ll have all the backup energy sources you need to prepare for an emergency. Whether you’re looking to buy in bulk or individually, we have two-pack and four-pack options that suit everyone’s needs. 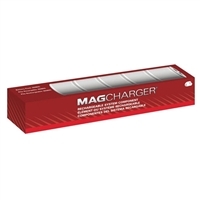 You’ll conveniently find lithium and button batteries, as well as battery sticks and rechargeable batteries, offered at low prices. Our options are great for planning for long trips, stocking up for an emergency preparedness kit, or simply buying a new battery for your daily flashlight. When you shop with SOS Survival Products, you’ll find reliable, long-lasting Maglite and Streamlight replacement batteries for your name-brand flashlights. When it comes to being prepared for the unexpected, you can never be too safe, so stock up now and save big!